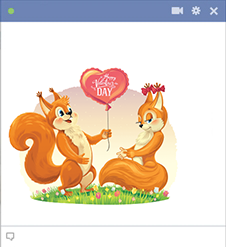 On Valentine's Day, remember to scamper over to Facebook and send your sweetheart a special message. 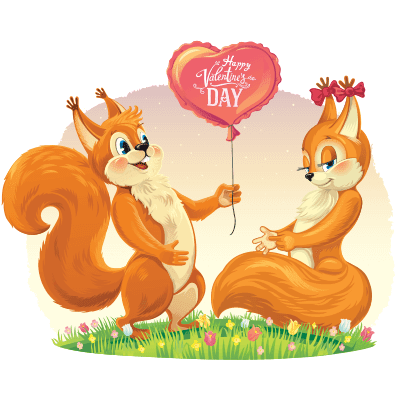 This squirrel-strewn emoticon will help you wish them a Happy Valentine's Day. A cute critter emoji will help them start their day with a smile. We have lots of valentine images that you can share with your friends.